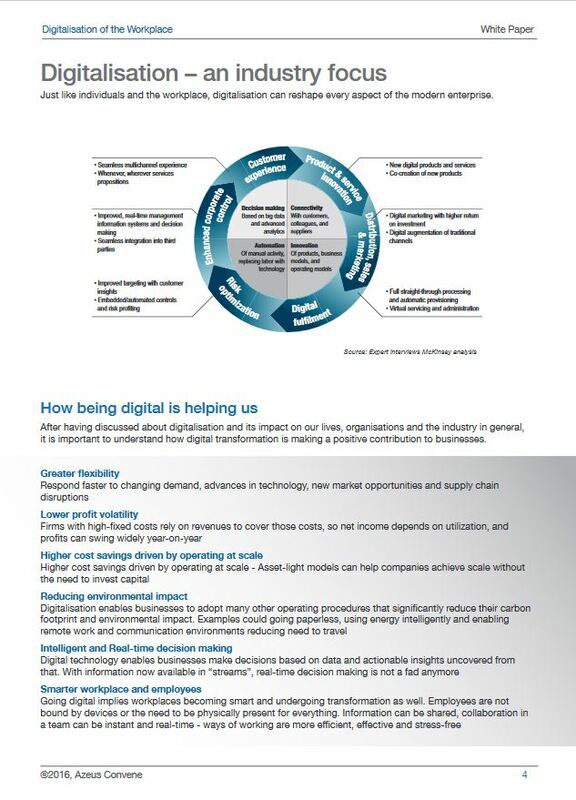 Digitalisation is the social transformation triggered by the mass adoption of digital technologies to generate, process, share and transact information. Not only does digitalisation build on the evolution of network access technologies, semiconductor technologies, and software engineering, but it also leverages the effects resulting from their use (common platforms for application development, e-government services, e-commerce, social networks, and availability of online information). Find out why digital disruption will displace at least an average of 4 of today’s top 10 incumbents in each industry. If every office in this world were to reduce their paper usage even by small amounts, the cumulative effect would not only be mind-boggling but also undoubtedly a strong and effective lever that can go a long way in reducing paper consumption and saving our environment. 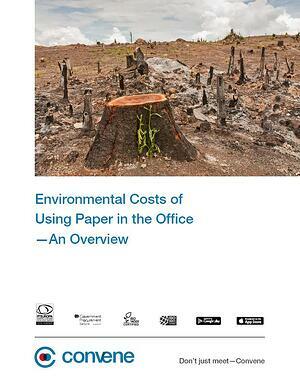 However, the questions that any organisation can ask are – why should we reduce our paper consumption? What is wrong with using paper? And why is it my responsibility? Using statitics and data analysis we try to answer these questions and more. 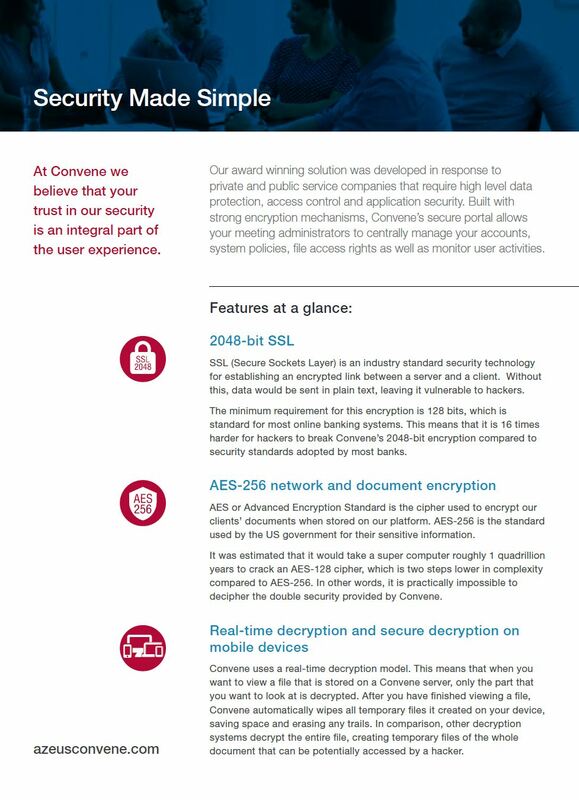 Convene was built to steamline meeting processes and provide a secure, mobile working platform. Our platforms helps centralise your notes, comments and finalised minutes. 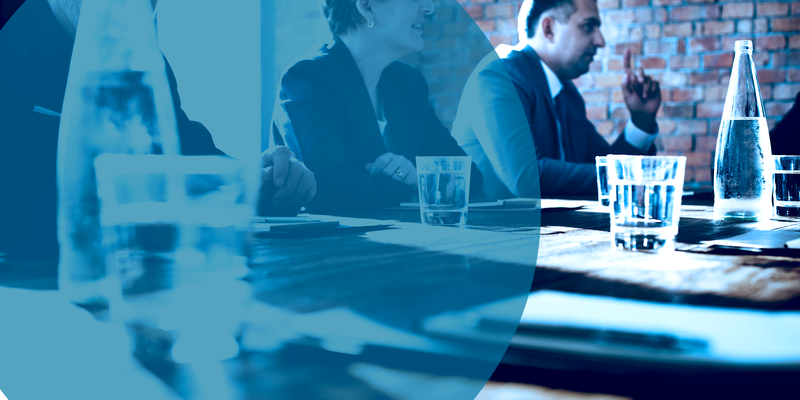 Download our guide and find out how Convene can help you. 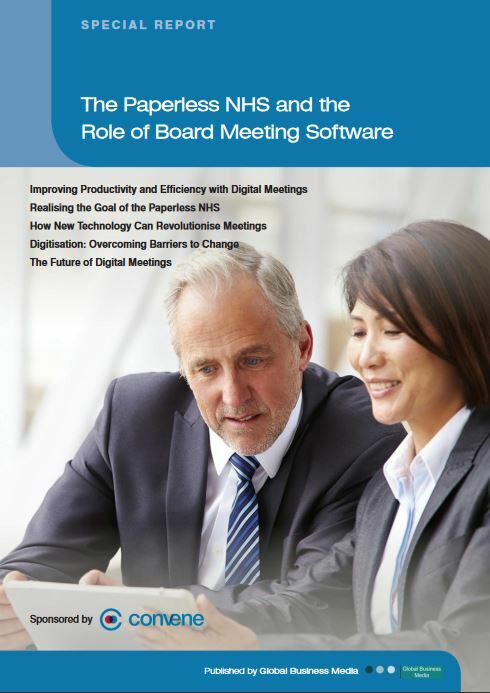 The NHS is working towards a digital paperless future, but although the technology exists, the goal can sometimes still feel distant. Find out how digitalisation of infomation and meeting processes could help the NHS as well as what to look for when it comes to digital security.